1. The Place Beyond the Pines: I loved how ambitious this movie was with its multi-generational tragedy. 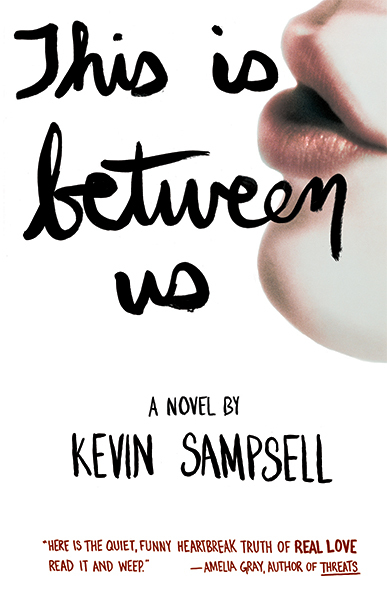 A fully realized and thrilling story told with a blood-pumping tempo. Ryan Gosling and Eva Mendes in The Place Beyond the Pines. 2. 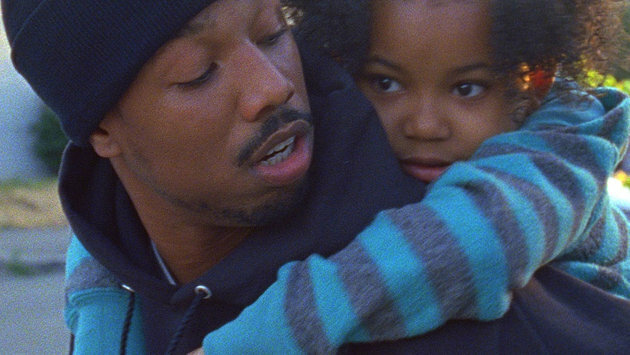 Fruitvale Station: Michael B. Jordan owns this heartbreaking true story of Oscar Grant’s death at the hands of BART police on New Year’s Eve night in 2009. Michael B. Jordan and young star Ariana Neal. 3. Dallas Buyers Club: If Matthew McConaughey doesn’t win the Oscar for this (he may lose to Leo–see #5 below) then I hope Jared Leto wins for Best Supporting. 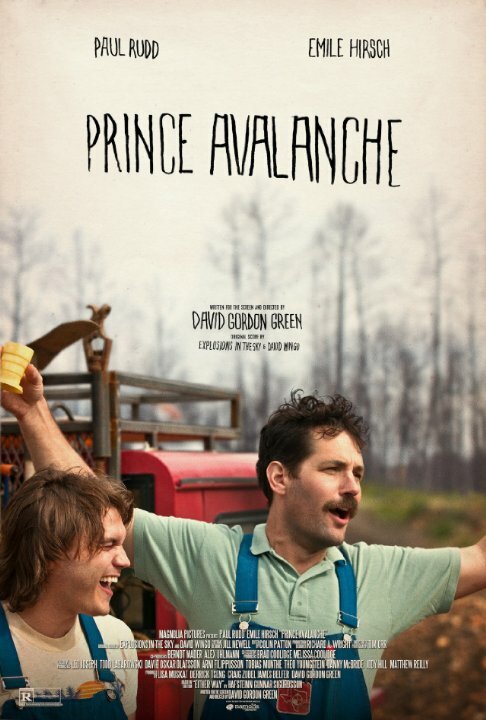 Amazing performances and a very moving film. Leto and McConaughey transformed themselves for their roles in Dallas Buyers Club. 4. Prisoners: I was blown away by how tight this story was. The tension is turned up way high and emotions boil over, so proceed with caution if you’re sensitive to kidnapping, violence, and revenge. 5. The Wolf of Wall Street: This movie is abrasive, decadent, satirical, and brilliant. A lot of people are upset by it but I think it’s a pretty strong cautionary tale. Leonardo DiCaprio is spectacular. 6. Before Midnight: One of the best talkie movies in a while. So good and real and gritty and beautiful. Moral: Relationships are messy! 7. 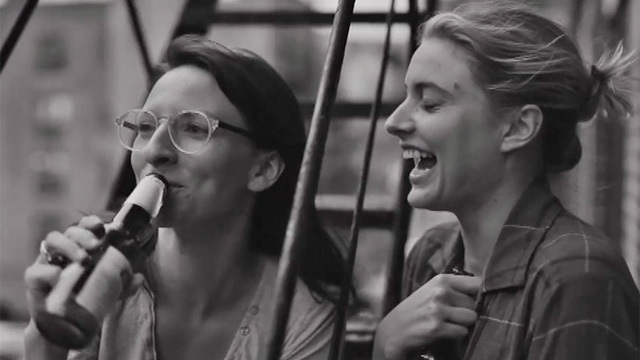 Frances Ha: It has the feel of a classic. A great meditation on friendship and how a person becomes the person they need to be. The opening screening I went to included a wonderful Skype Q&A with Gerwig after the film. Mickey Sumner and Greta Gerwig in Frances Ha. 8. The Motel Life: Based on the Willy Vlautin novel, this movie captured a lot of the bittersweet melancholy of two brothers on the run after a tragic accident. Beautiful performance by Stephen Dorff. 9. 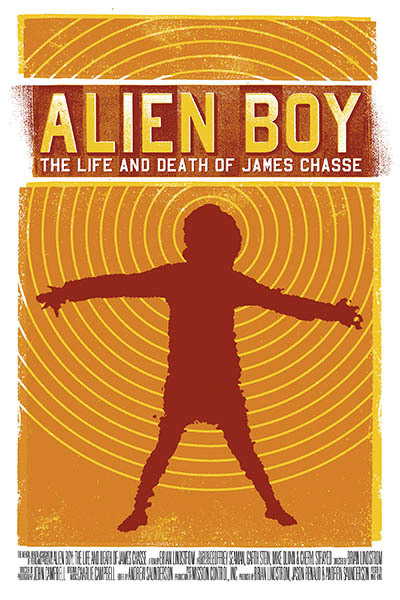 Alien Boy: A grueling but enlightening documentary about the tragic death of James Chasse at the hands of the Portland police, directed by Brian Lindstrom. 10. The Spectacular Now: A profound story about a high school senior facing adult life and the disconnection between parents and their kids. Movies that got hyped up that I think were just okay…or less than okay: To the Wonder (one long perfume commercial), American Hustle (Good female characters and bad hair cancel each other out in this one), Inside Llewyn Davis (the best parts were the cat and John Goodman’s character), The Way Way Back (like someone who wants to be Noah Baumbach directed a Lifetime movie), The Conjuring (sometimes creepy, but mostly laughable). Better than expected: Mud, This Is the End, The To Do List (which was probably the funniest movie of the year). Oh, hey. Happy New Year! This entry was posted in Uncategorized and tagged Alien Boy, Before Midnight, Dallas Buyers Club, Frances Ha, Fruitvale Station, Movies, Prisoners, The Motel Life, The Place Beyond the Pines, The Spectacular Now, The To Do List, The Wolf of Wall Street, Year End List. Bookmark the permalink.